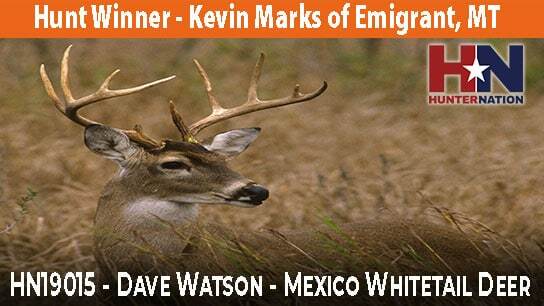 this is just the start we will have more great hunts coming soon. ​American hunters have been hunting since before our Great Nation was formed. In fact, it was the woodsmanship and shooting skills of those early Americans that tipped the scales in the Revolutionary War which led to America’s Independence! Since the beginning, hunting has put food on our table and allowed us to enjoy God’s great outdoors with our family and friends. Unfortunately, hunting, which was once an honored and respected tradition in America, is under attack by the Left who wants to destroy our way of life. These are the same people that want to take our guns, that mock our faith in God, that want open borders and want to destroy the very moral fabric of America. Well, we as proud American hunters will not let that happen! That is exactly why we have joined together to form Hunter Nation! 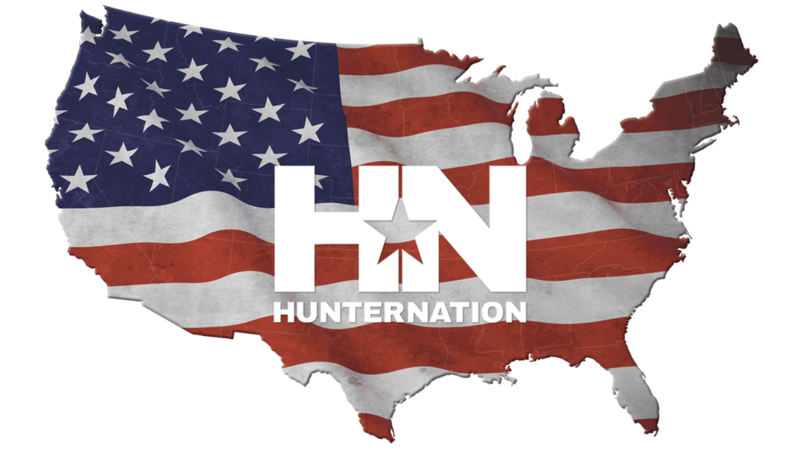 Just like our Nation's earliest patriots, we ask you to unite and join Hunter Nation to help defend our Traditional American Values.